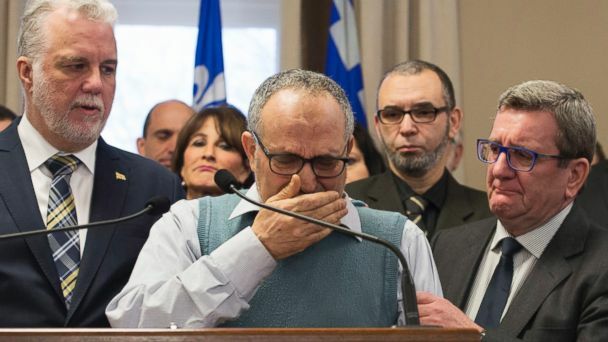 Follow the latest Quebec Mosque Shooting news, videos, and analysis from ABC News. 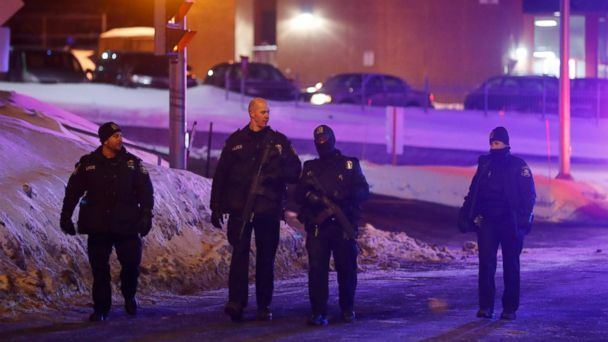 Six were killed in the Sunday night shooting in Canada. 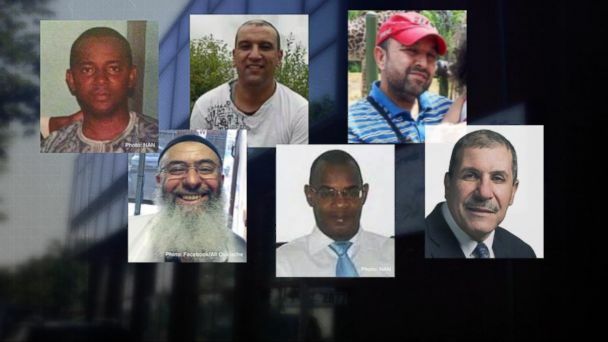 Six were killed in the shooting. 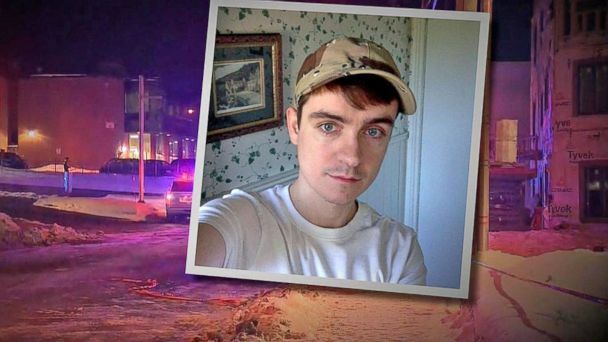 A former classmate and neighbor of alleged gunman, Alexandre Bissonette, 27, describe Bissonnette as a loner who was anti-immigrant and very conservative politically. 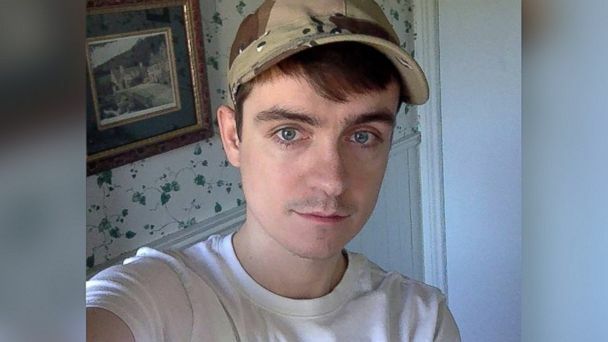 Alexandre Bissonnette, the man accused of killing six people, often trolled "Welcome Refugees," a Canadian Facebook group for Syrian refugees. At least eight worshippers were also injured during what Canadian PM Justin Trudeau called "a terrorist attack." 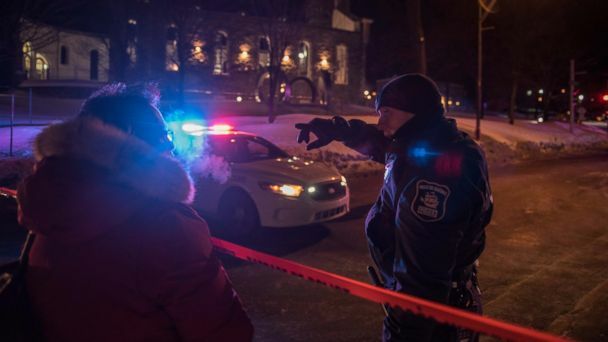 All the victims from the Sunday night shooting at the Quebec Islamic Cultural Centre were men 39 to 60 years old, police said this morning. 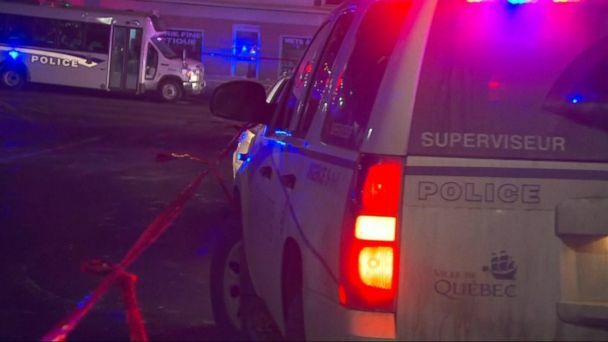 The attack came during evening prayers last night at the Quebec City Islamic Cultural center. 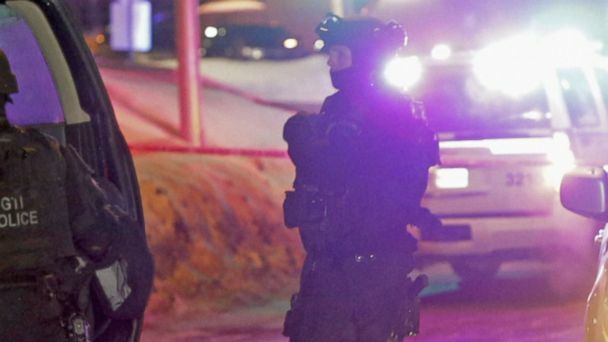 Prime Minister Justin Trudeau called the shooting a "terrorist attack on Muslims." 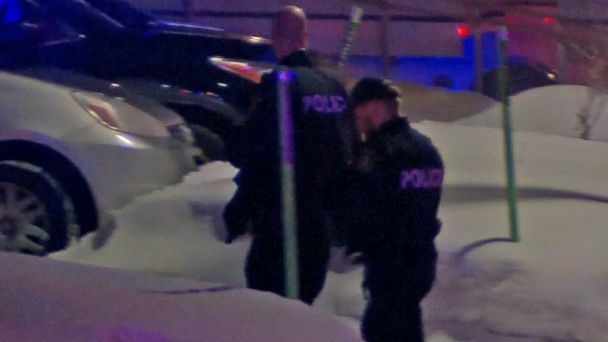 Video shows police in Quebec City responding to reports of a deadly shooting at a mosque.